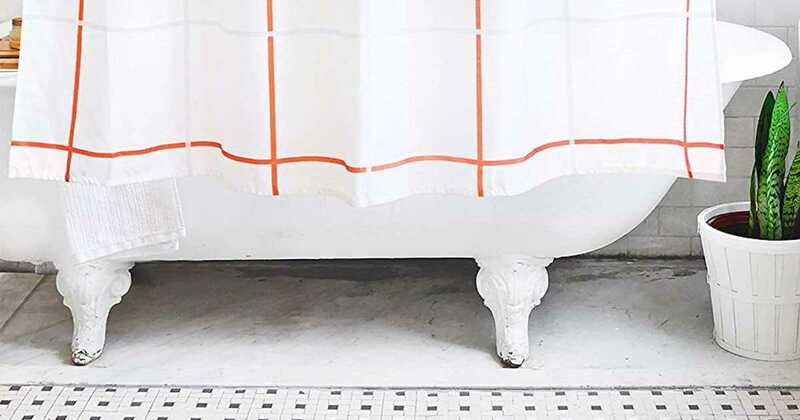 Calling all renters: We found the easiest way to turn your cookie-cutter bathroom into a stylish oasis. What's more? It wont' cost you more than $60.